When it comes to improving yourself and your way of life, there are plenty of things you can consider that will help you with this. It’s crucial to make sure you are focused on improving who you are and how you feel. And, there are a lot of things you can do to achieve this, but it is crucial that you make sure you have ideas that will help you look good and feel better. The more you can do to improve your way of life and boost your health moving forward, the more you will benefit from this as a result. That means you need to have some kind of system or strategy in place that is going to help you achieve this as much as you possibly can. These are some of the best health kicks and lifestyle changes you can start making right now. One of the things that so many people seem to overlook these days is the importance of self-care. Looking after your mind and body is absolutely crucial, and you have to put yourself in the best position to achieve this. There are a lot of things that play a part in self-care, and it is really important that you get your head sorted. Too many people focus on physical health, and not enough on mental health, but it is important to think about both. Get your free copy of my Self-Care eBook here! It is important to try to observe a healthier diet as much as you possibly can. This means thinking harder about what you eat and what you are putting in your body. Start to cut down on the amount of takeout you are having, and click here for help reducing your booze intake. Ditching the junk food and focusing on being more healthy is something you need to make sure you get right as much as you possibly can. Rest is a crucial part of looking great and feeling amazing, and this is why you have to make sure you are getting enough of it. There are so many wonderful ways of getting more rest, and you may like to look at making changes in the bedroom to ensure you have the best night’s sleep possible. Also, making sure you aren’t overdoing it and burning the candle at both ends is massively important as well. Technology plays such a massive role in all our lives these days, but it is sometimes a good idea to have days without the use of technology. This is something that is massively important as a way of taking a break and enjoying other aspects of life. Also, through technology and the internet, we often compare our lives with other peoples, and this can sometimes bring us down. Having a tech-free day is great for helping nurture the mind in other ways. Think about using these ideas to try to take things further and improve the way you live your life. 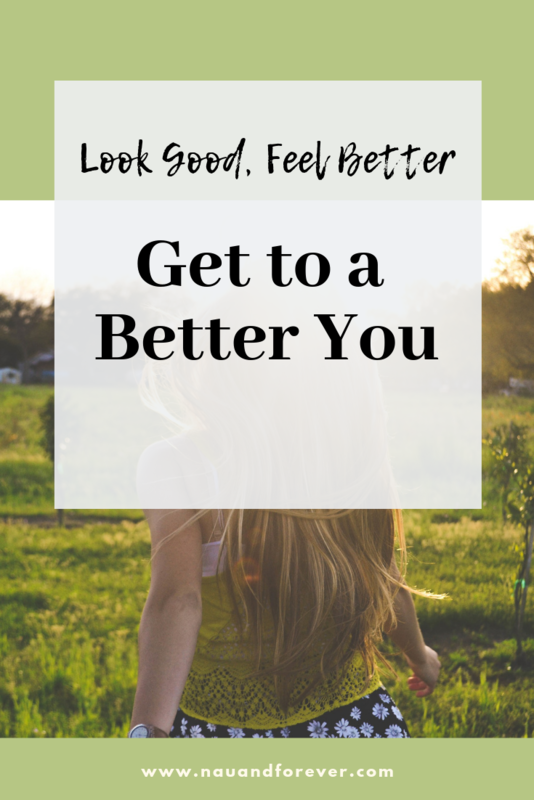 We all want to look good and feel better. These things play such big roles in your well-being as well. So, try to make sure you think about implementing these ideas to help you improve the way you live your life, and make you a much happier person as a result.